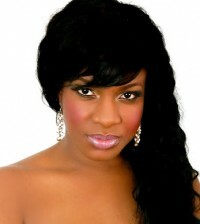 Nollywood actress, Lola Alao has been fingered to have married one of her colleague, Bimbo Akinsanya’s ex-lover. According to reports gathered by Movie Moments, Bimbo and Wale Ajibola, who married Lola Alao few months back, were in a serious romanctic relationship that was expected to lead to the altar until Wale dumped her for another woman. 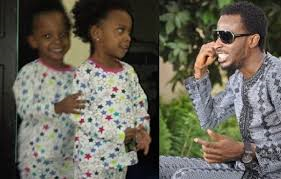 Just as this news filtered out, Lola Alao’s ex-hubby, has also demanded a DNA test to determine the paternity of the six year old daughter from their union.